My daughter, Kayti has a friend that makes this dip in her oven. At parties, the story goes, this dip was always a big rave. Hmmm. I was a bit skeptical of hot sauce in a chicken chip dip. My first attempt, I didn’t have the right ingredients so I decided to use Sriracha hot sauce (hot sauce is hot sauce…right? WRONG, so wrong. DON’T EVER Use Sriracha for this dip! Bad, BAD choice! We all about gagged from the way too salty taste. I had to throw out the whole batch. Unhappy me. You are going to want to stick to the recipe. [easyazon_link identifier=”B00099XKXG” locale=”US” tag=”homefoodjunk-20″]Frank’s buffalo hot sauce[/easyazon_link] is NECESSARY. Thus the title to this post 🙂 Three of our party had never eaten this dip or Frank’s Buffalo Hot sauce before. We are all converts to the unique flavor of this sauce! It’s a party ‘must have’! 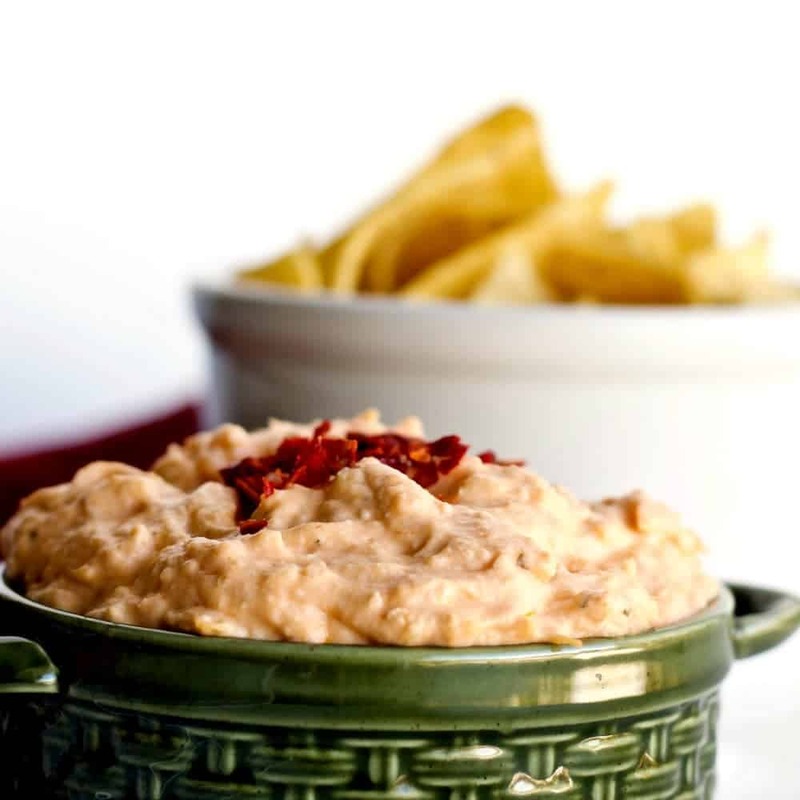 What a great buffalo chicken dip. NOT hot or overly spicy. Just a nice, rich, filling, perfectly flavored dip. With chicken! 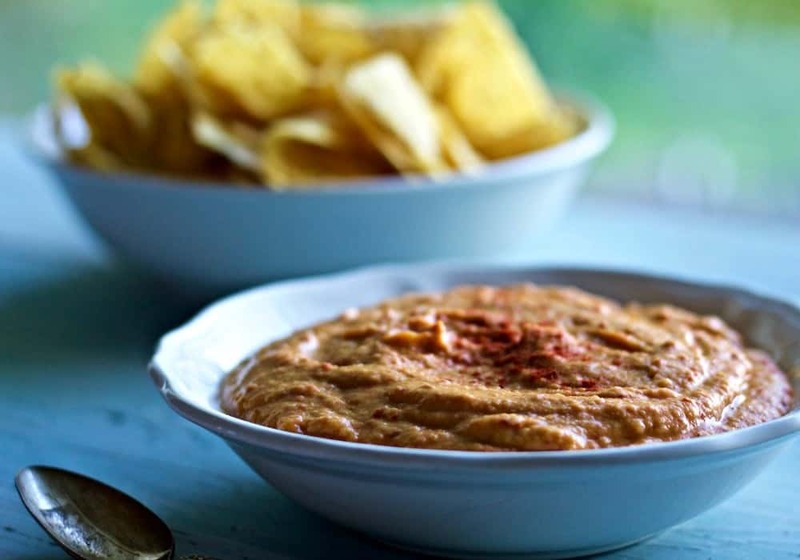 This dip goes great with tortilla chips and makes tasty nachos. 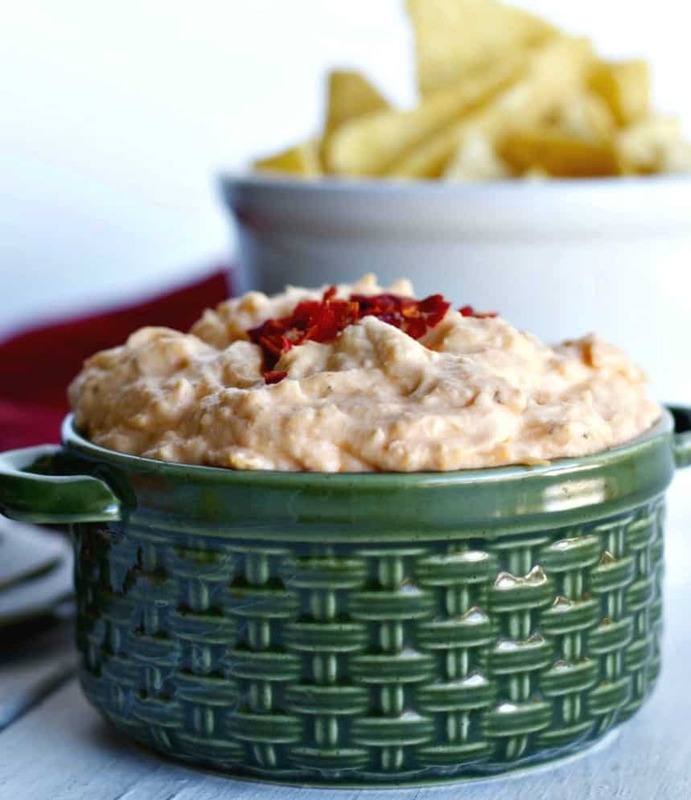 Crock pot buffalo chicken dip also makes a good burrito sauce. Lately I have been using this dip as a sandwich spread too. It firms up when stored in the fridge and is a flavorful base for cheese, crackers, pickles or lunch meat sandwiches! My other chicken spread recipe is also delish but not a buffalo flavor. That one goes more the way of mediterranean. Don’t like it too salty? 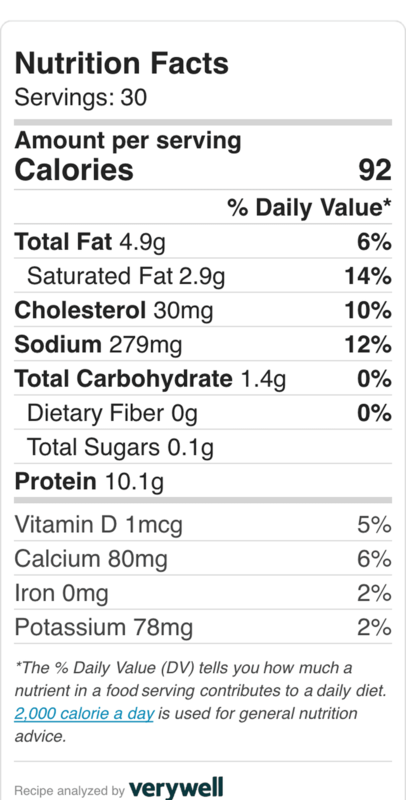 Be sure to choose low sodium canned chicken. 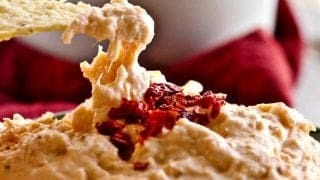 Make Buffalo Chicken Dip easily in a crock pot or use your instant pot on the slow cooker function. Set it to high. Mix it once in awhile and let it sit on the warm setting on the counter. I Love the instant pot glass lid for the saute and slow cooker function. I use it nearly everyday for my instant pot leftovers too. So handy to pop on the glass lid and set the instant pot right in the fridge! Below are some helpful links if you are getting set up with an instant pot. 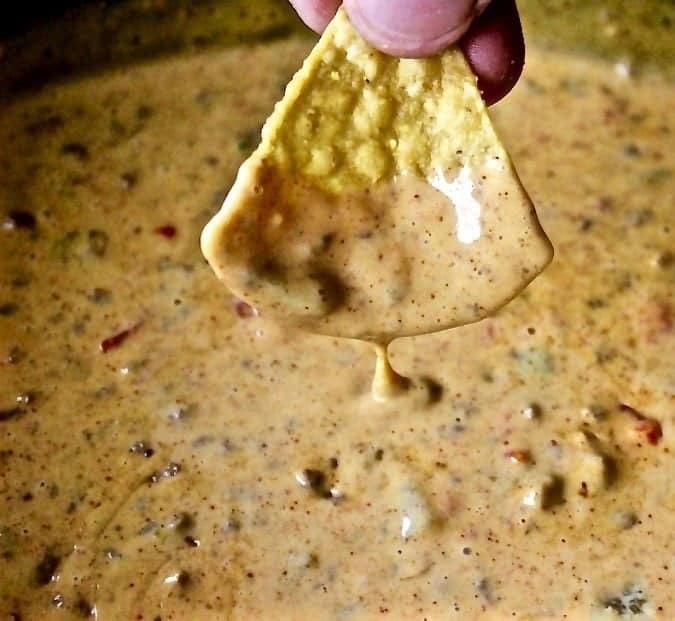 Delicious and easy queso dip that is loaded with hamburger, chilies, and melted cheese. 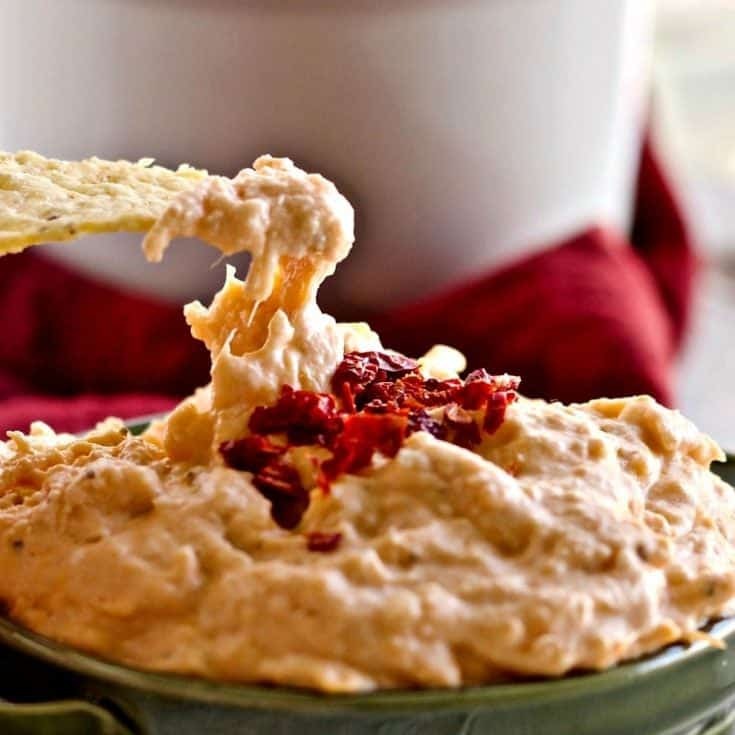 This dip is a huge hit at parties and large gatherings. 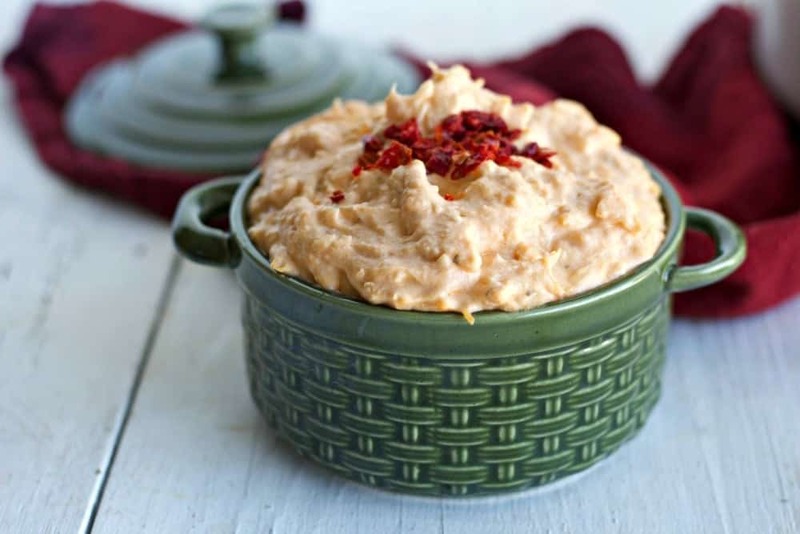 Spicy hummus dip is Loaded with ChickPeas, hot peppers, sesame oil, garlic and fresh squeezed lemon juice. 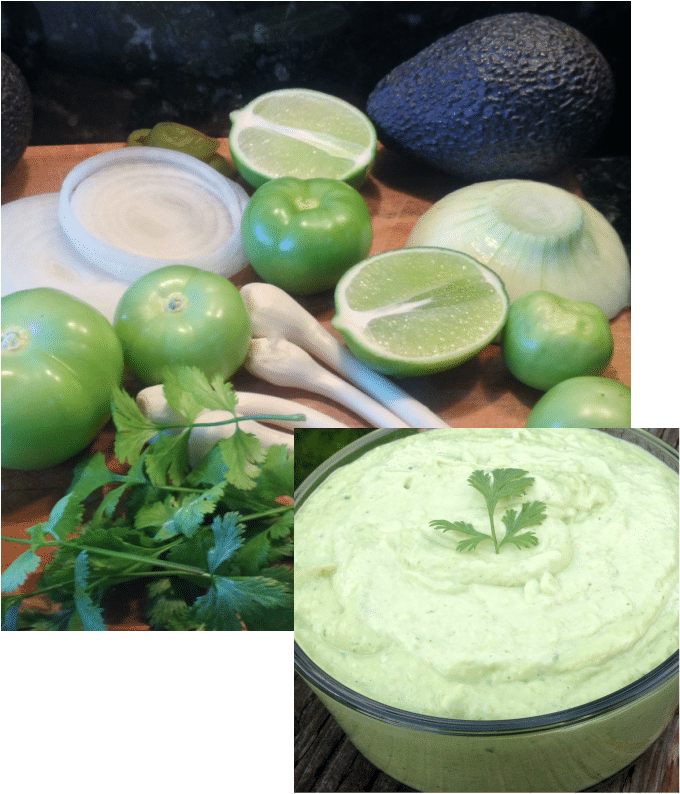 This dip is amazingly healthy! Nutritionally Balanced, High-Fiber, Low-Sugar, Vegan, Vegetarian,Dairy-Free, Gluten-Free! Grab a spoon or a chip! A perfect match for your tortilla chips and party table. 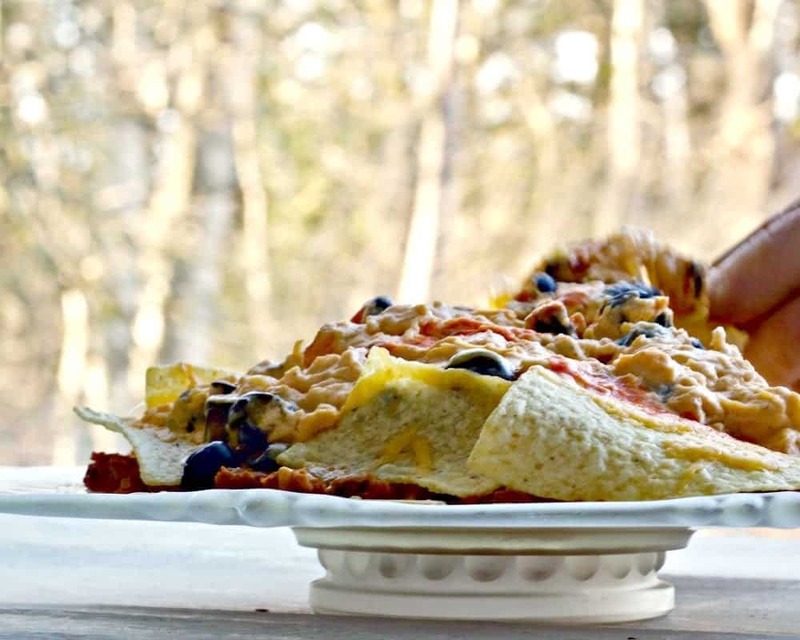 This beautiful chip dip recipe is for the sophisticated palate. Lots of lime and spice! Break apart the chicken pieces. Stir it up and set the crock pot on high for two hours. Instant Pot-set on slow cook on high for two hours. Return to stir the pot contents every half hour or so until it is thoroughly melted together. I love when our children are this smart and Kayti gets a gold star for insisting you make this dip. You get a gold star for making it in a crock pot. Brilliant!! This is totally up my husbands alley. I’ll have to give it a try for the next Bronco game. Super easy. Awesomely delicious. Hope he enjoys it!